Zone 3. Hardy, not long lived, but self sows. Easy, colorful, and long blooming. 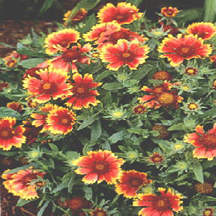 Does well in poor, dry soil. Do not over water or fertilize.